Labour & employment law is an area of law that can have huge financial and other consequences for both employees and employers. Kahane Law offers a variety of services in the area of labour law and employment law. 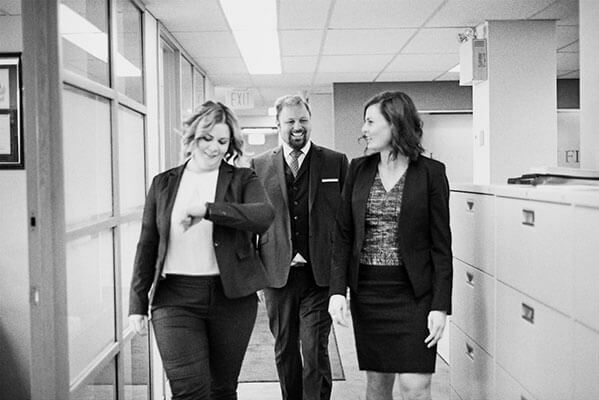 Our team of experienced Calgary based lawyers and legal assistants are able to assist buyers and sellers of both residential and commercial properties and are available to facilitate these transactions from the stage of initial real estate contract drafting and review right through to possession. Kahane Law Office has a general civil advocacy practice, offering particular experience in a wide variety of areas. Litigation, civil matter, to sue someone are all common words for this area of law. Whether you require assistance in respect of a dispute in the form of traditional court-based litigation, alternative dispute resolution models, such as arbitration and mediation, or administrative hearings, our lawyers have the skill, expertise and desire to represent you and your interests zealously. 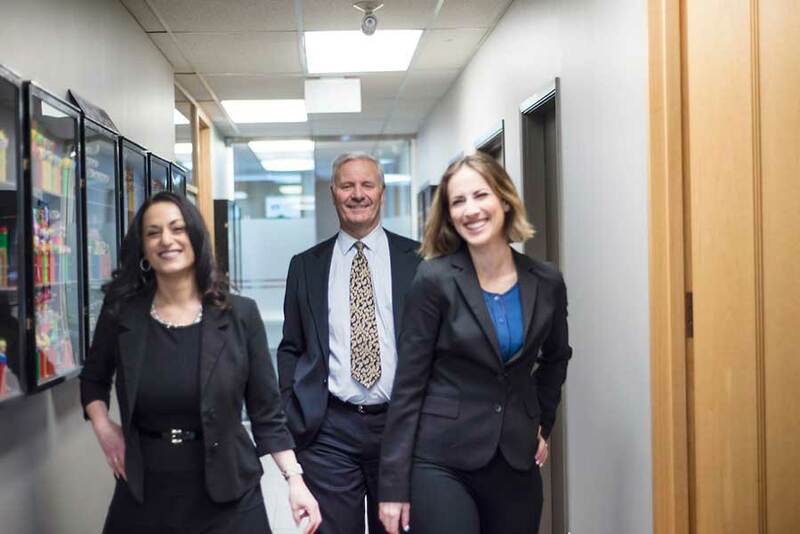 Kahane Law Office in Calgary, Alberta has extensive experience and expertise in all areas of Corporate Law and Commercial Law. Our business lawyers have experience with all types of business organizations and the laws that govern them. Not understanding the law that governs your business, can put it at risk. The family law lawyers at Kahane Law Office have a wide range of experience in the area of family law including independent legal advice on uncontested matters and in-depth representation on contested matters. 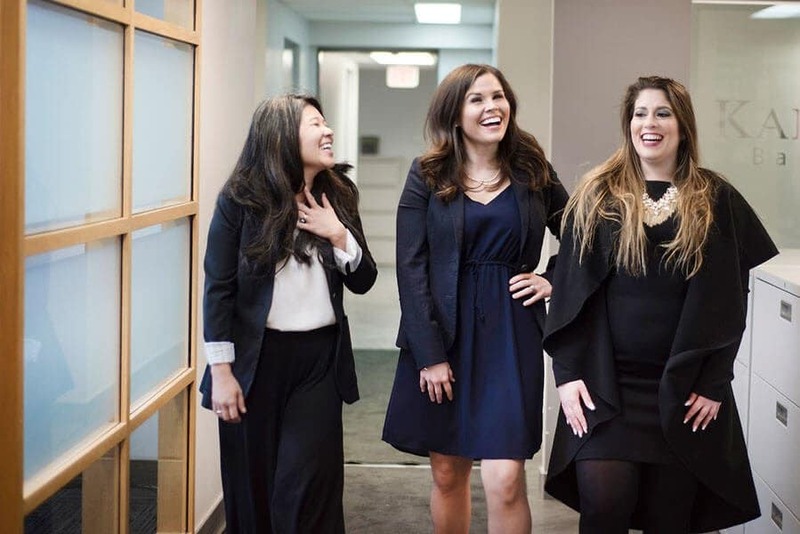 With over 7 years of practical experience with Canadian immigration-specific legislation and procedures, Kahane Law Immigration Legal Services has the knowledge and experience to handle all your immigration law needs. 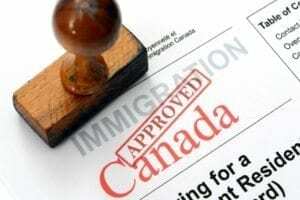 Having worked with Citizenship and Immigration Canada in multiple roles and several offices worldwide, including within Canada, our immigration staff will handle your immigration law needs in a professional, efficient, and respectful manner. The wills and estates lawyers at Kahane Law are here to give you peace of mind. Estate planning lets you have your wishes followed, protect your beneficiaries and prepare for physical or mental incapacity. We know and respect that your needs are personal, individual and there may be sensitivities surrounding family members. 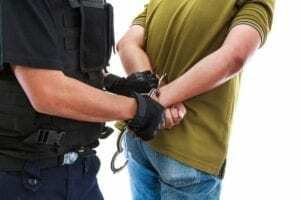 When picking a criminal lawyer in Calgary, it is important to find someone knowledgeable in criminal law. Ideally, the criminal lawyer has run several trials in relation to the specific charge that you have been charged with. At Kahane Law Office we work in association with an association of lawyers to make sure you get the representation you deserve. 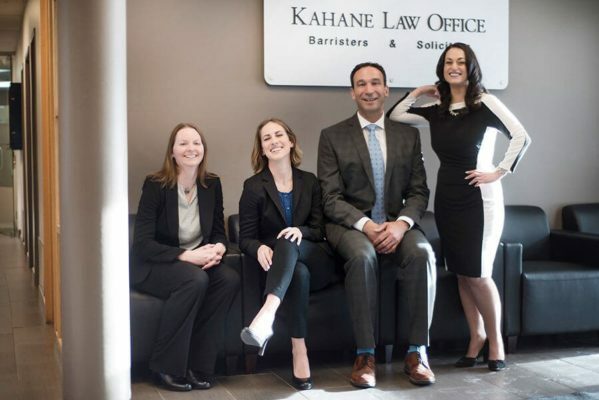 Located in Calgary, Alberta, Kahane Law Office is a full service firm offering a variety of legal services. Our experienced staff of lawyers provide legal assistance in the areas of Real Estate, Civil and Commercial Litigation, Employment/Labour, Wills and Estates, Powers of Attorney, Corporate Services, Criminal, Family/Divorce and Uncontested Divorces and Immigration. 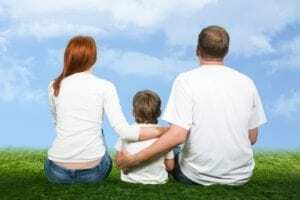 We have a wide range of experience in the area of family and divorce including independent legal advice on uncontested matters and in-depth representation on contested matters. Kahane Law Office offers a number of real estate related services. We understand that the process of buying, selling and refinancing your home can often be very stressful for people. 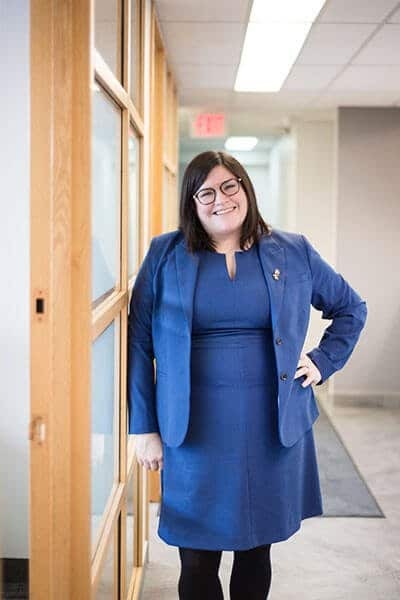 The wills and estates lawyers at Kahane Law are here to give you peace of mind. 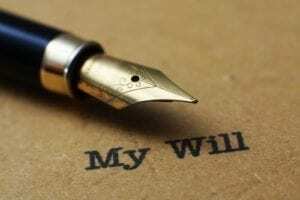 Estate planning lets you have your wishes followed, protect your beneficiaries and prepare for physical or mental incapacity. Labour & Employment laws are crucial to both employees and employers. 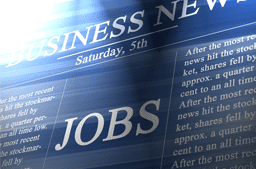 Kahane Law offers a variety of services in the area of labour and employment law. 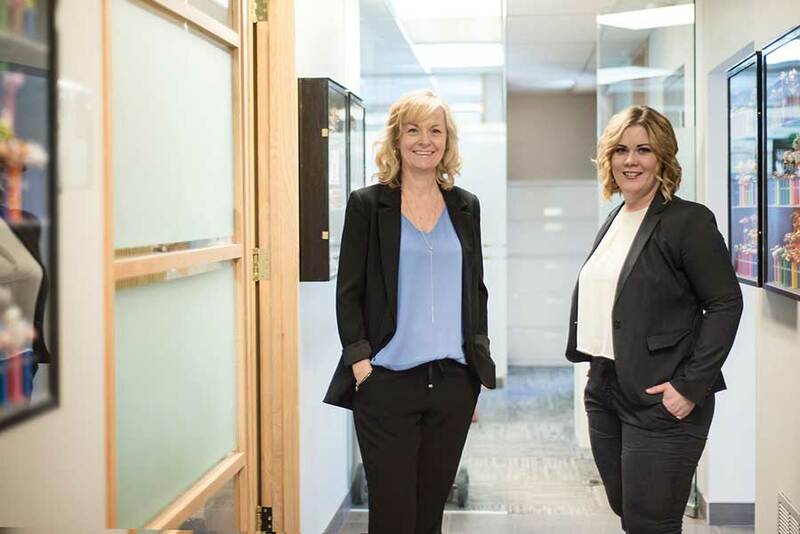 Kahane Law Office in Calgary, Alberta has extensive experience and expertise in all areas of Corporate and Commercial Law. This is also sometimes referred to as Business Law. We provide a full range of immigration-specific services for clients seeking Canadian visas, permits, and citizenship. We offer immigration service across Canada and represent clients from around the world. When accused with a crime, many people do not know what to do. Even when they understand the importance of finding a Calgary criminal lawyer, they do not know who to turn to. Copyright is an often misunderstood aspect of intellectual property. 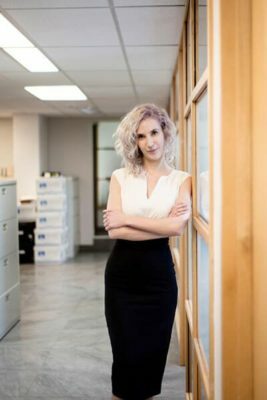 Copyright lawyers at Kahane Law Office in Calgary, Alberta help people across Canada understand their rights. This protects them and what they have created. 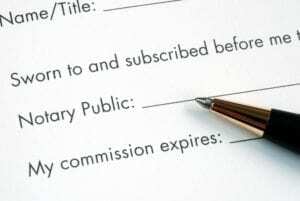 Notary public, commissioner for oath and Signing agent services at our Calgary, Alberta based firm. We know that when you need these services, you often need them right away. Same day, appointment and drop in services available. Our firm boasts a general civil advocacy (litigation) practice, offering particular experience in a wide variety of areas. We act to both pursue and defend claims for different clients. 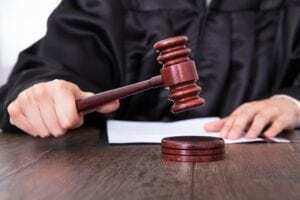 If you need to sue or were sued read more here. 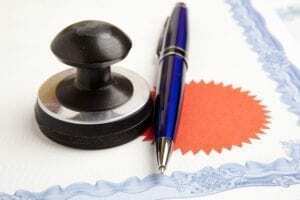 Individual Tax Identification Numbers (ITIN), Signing Agents, Child Travel Letters, Notary Public, Commissioner for Oaths, Certified True Copy of a Document, Identification Verification, Personal Grantees, Independent Legal Advice, and more. At Kahane Law Office, we were originally known for our concentration in Real Estate related legal services. Exceptional service, knowledgeable lawyers who care and reasonable flat rates allowed the firm to blossom. We are now a full service firm providing all legal services to meet our clients’ needs. We apply our dedicated client approach to legal services to everything we do across all our practice areas. We are proud to offer low flat rate legal fees for the majority of our real estate services, many areas of family/divorce, corporate, employment and wills & estates services. Our friendly, knowledgeable lawyers and staff take pride in our high customer satisfaction ratings. Our clients routinely share with us how we positively affected their lives by the way we deliver legal services. We encourage you to give us a call and see firsthand how we prioritize our clients’ legal experience. 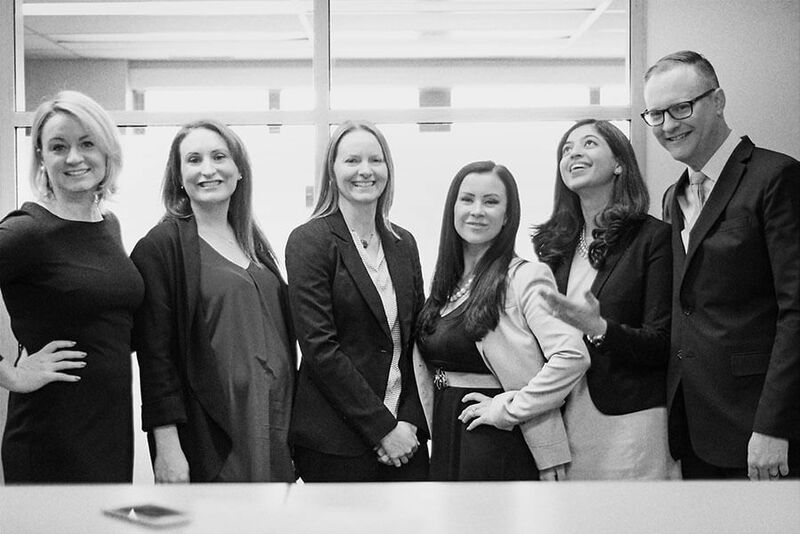 While all lawyers are members of the Alberta Legal Bar, our Calgary lawyers have won a number of award in Calgary. See our testimonial pages for client experiences. You can also watch our most recent testimonial video. Trust the independent third parties of the various organizations that have honoured us with their recognition. These include awards from CalgaryInc Magazine, Business in Calgary Magazine, Calgary Choice Awards, Top Choice Awards and more. We very much recognize that we are only as good as our last transaction…. Yours. Our firm offers personalized legal service for each client. At Kahane Law Office we respect that every client will have their own legal needs. We appreciate the opportunity to earn your business and your trust. Call today to learn more about how Kahane Law Office can help you.